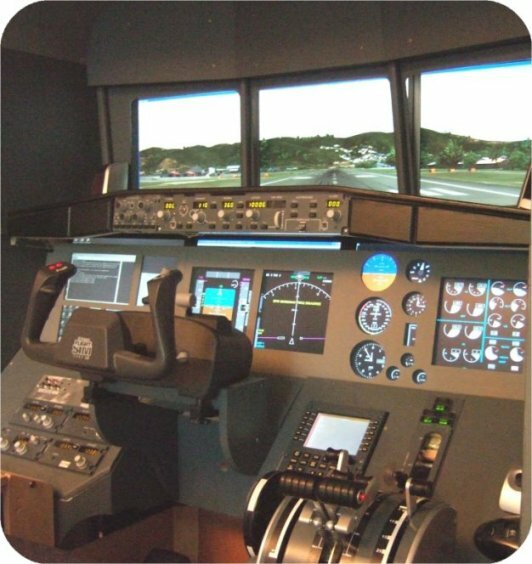 New section added to the Reviews page featuring our members Flight Simulator Setup. Click here to see video of a Jumbo Landing. Click here to see American Airlines B757 Landing at Tegucigalpa, Honduras. Click here to see Southwest Airlines Cabin Announcement. AFCAD files now available on the Downloads/Scenery page for the new ILS frequencies for Dublin, Cork and Shannon. Click here. PC Pilots Ireland and VATeir members joined the Worldflight USA Crew in Washington to fly a B737 Simulator around the world for 24/7. PC Pilots Ireland members participate in Worldflight USA 2006. Computer Flight Simulator and Aviation Show. 1st October 2006. Red Cow Hotel, Naas Road, Dublin. 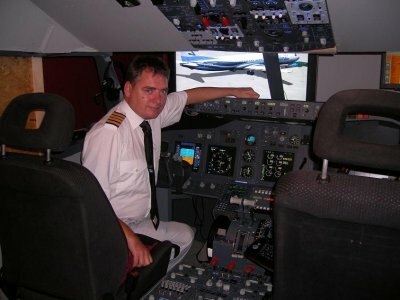 Based in Ireland's capital city Dublin, PC Pilots Ireland was started in 1993 by two friends, Terry McGee and Ian Broni who wanted to share their hobby with other Flight Sim users. The club made it's debut in Dublin at the then annual fair of the 'Aviation Society of Ireland' in 1993, where we had six computer systems displaying a selection of Flight Simulators. After 23 years, the 'membership' requirement was closed at the end of 2016. However, we decided to continue our magazine 'PC Flight' and make it a free digital only magazine published every quarter. The PC Pilots Ireland continues as a Flight Sim Community Group with our Google Group. 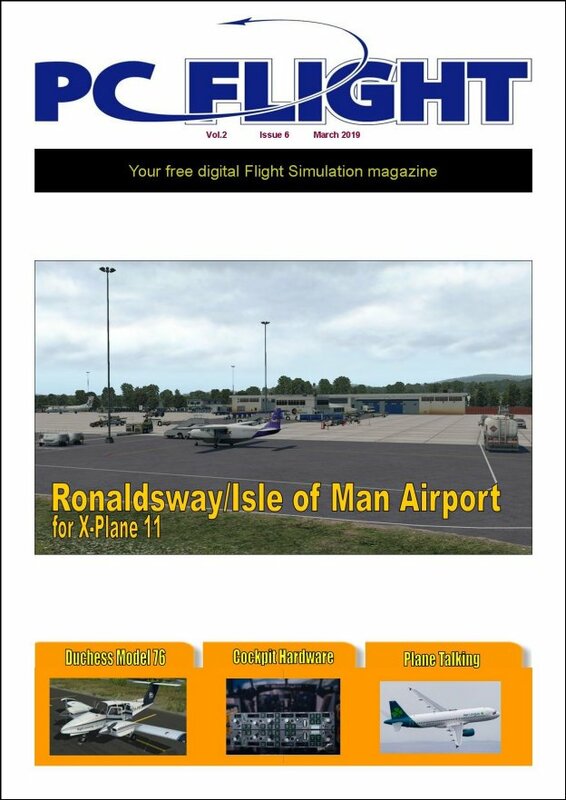 Our free quarterly magazine 'PC Flight' - PDF only, contains new products news, product reviews, freeware files, members articles, Flight Sim Apps, articles on the real world of aviation, and more. Check out the 'PC Flight' page for details on the current issue. 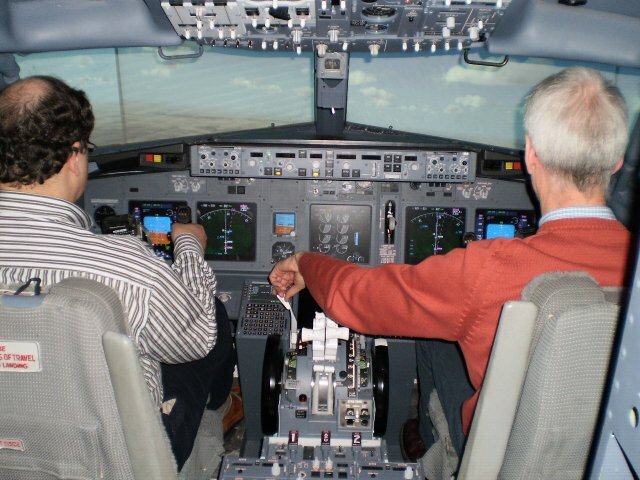 In 2004 we hosted Ireland's first 'Computer Flight Simulator and Aviation Show', where we had 40 exhibitors from the Flight Simulation and Aviation communities. Our next 'Computer Flight Simulator and Aviation Show' was held on Sunday 1st October 2006. We also exhibit at Flight Simulator and Aviation shows here and in the UK.